The Philippines has some of the best singers in the world. I am not talking about the singers in the big shows or huge TV stars, I am talking about the ordinary people in the street. Those at work and those without work. Philippines culture seems to have built in a DNA string that allows nearly all Filipinos to sing and be good at it. (Well perhaps not all). Talent shows in the Philippines manage to find the person on the street who could out sign some of the diva’s from the west. 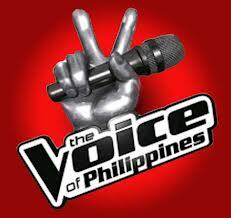 Here is a selection of (public) singers from the recent TV show The Voice Philippines.